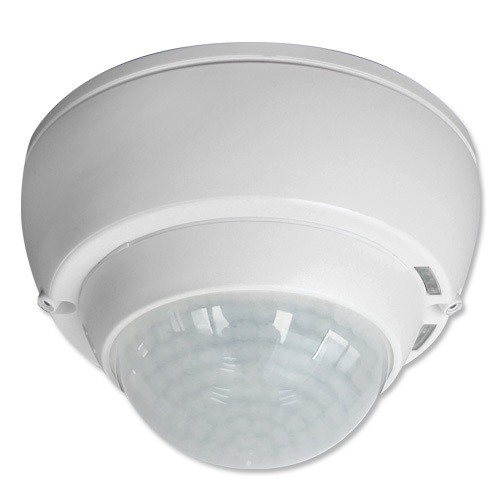 Pure Colour: An outdoor colour temperature light sensor, available as an accessory, can be used to measure / transmit the current daylight value. Powerful switching relay for different operating modes, e.g. Cut-off function for DALI ballasts, HVAC, blackboard illumination. Complete range of functions can only be activated using the B.E.G. Controls IR-Adapter and a compatible Smartphone or Tablet (Android, iOS).